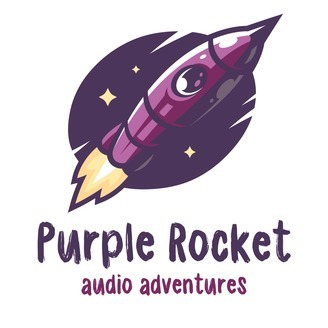 The Purple Rocket Podcast is a kids podcast that brings you educational audio adventures! From exciting quests through fairy forests and outer space to traveling the world using a magical globe, the PRP has something for the whole family! 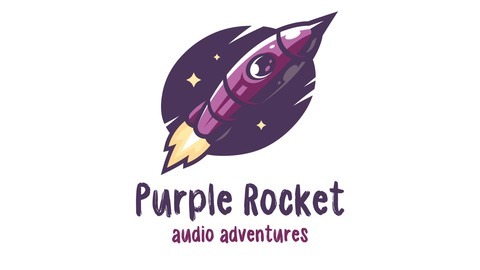 Support the show by visiting PurpleRocketPodcast.com/Store. Ben can't stand book reports, which is why when he's assigned one towards the end of the school year he plans on putting it off til the very last minute. He'd much rather be out in the dirt field by his house, finishing his clay maze masterpiece. But when Ben's book comes alive and starts nagging him about the looming deadline, he learns a valuable lesson about the perils of procrastination. The Knights of Spatula Episode 5: Quest to Camp!